I was fortunate to grow up surrounded by art, design, and creativity. My parents met at the Harvard School of Design in the early 50’s. Mom was in Urban Planning, Dad in Architecture. Both followed the thinking of Louis Sullivan, mentor to Frank Lloyd Wright and father of modernism: form follows function. For them, designing buildings and cities seemed like a way to change the world. They saw the San Francisco Bay Area as a place to realize that. 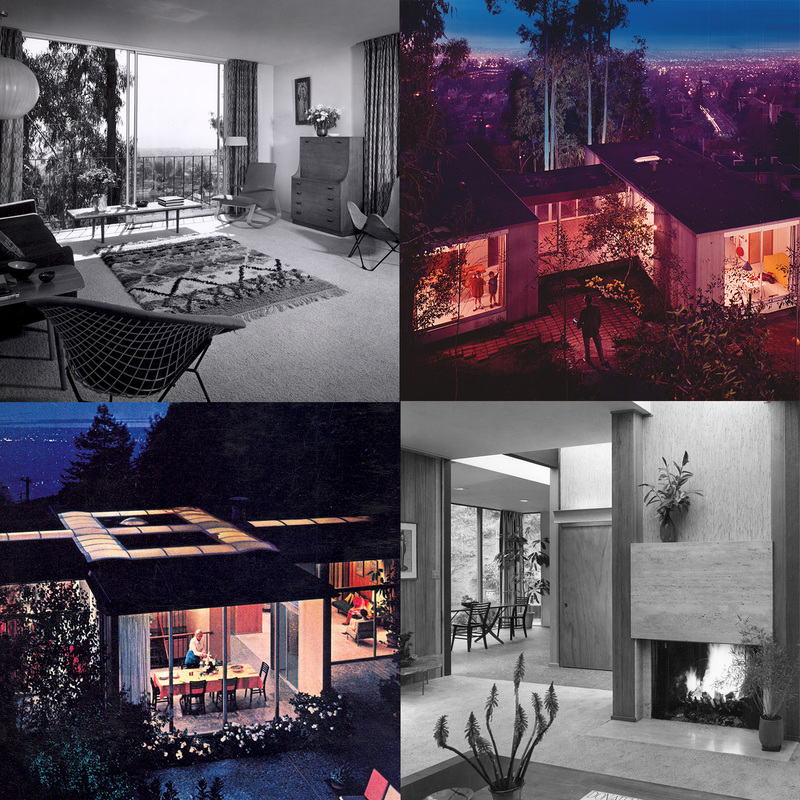 Dad designed homes, colleges and institutional buildings throughout California and the West Coast, several of which have been designated landmark status. Mom, a pioneer in her field and the first woman city planner in the US, worked to make urban environments more beautiful and more humane in several cities around the country, including many years with the Oakland City Planning Department. Our home had an astounding view across the bay to the Golden Gate. What was most amazing about my father’s design was its simplicity and the way it allowed the natural world to come in to every space. For my aunt, who was nearly blind, he designed a home where natural light poured in to every hallway and room. Both of these houses graced the cover of Sunset Magazine in the early 60s. I learned from my parents that aesthetics can change the world by changing our experience within it. Aesthetics are a way of communicating feelings, ideas and philosophies. Much of the work they did was a direct expression of the power of creativity and compassion, of hope and optimism, in forms that spoke to the importance of function. These principles, ideas and philosophies have helped inform my approach to design and creative thinking, they are always an opportunity to speak to our humanness.